We all know about the passing away of former Apple CEO, Steve Jobs, and a lot of us are wondering, how will Apple products turn out or how will they change in the next few years? 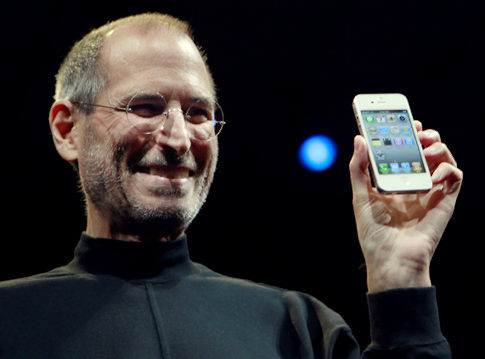 Well DailyMail has reports that Steve Jobs has left behind plans for at least four years worth of Apple products. Jobs, while fighting with all of his health issues, fought very hard over the approval of the future products at the Apple headquarters in Cupertino. In June, Jobs appeared at the Cupertino City Council to give the plans for the 3.1 million square foot Headquarters that will fit up to 12,000 Apple employees.